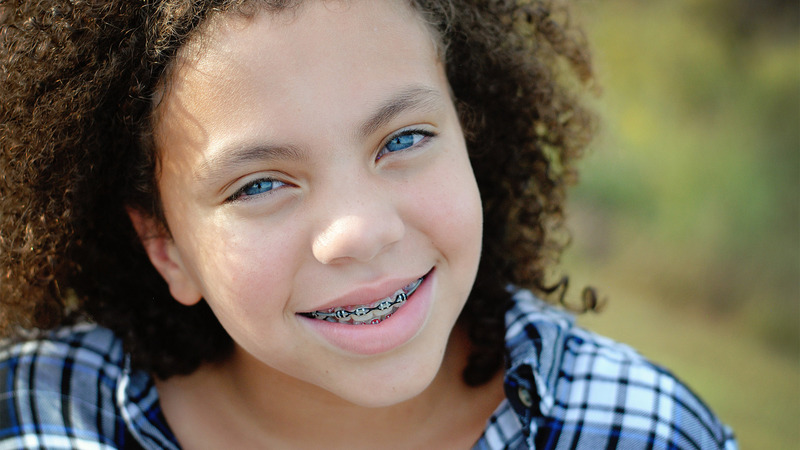 If you or your child wants a straighter, more confident smile we offer braces for all ages! Braces use constant, gentle pressure, applied to your teeth over time, to move them into proper position. 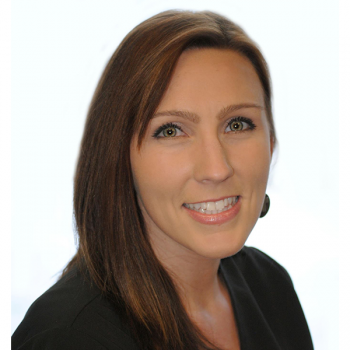 Your braces are at work every moment of your orthodontic treatment. 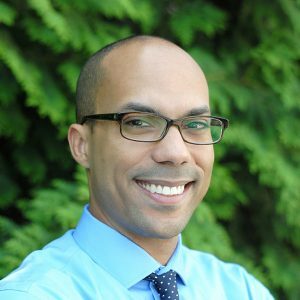 While braces are available in a variety of styles, including metal, plastic and ceramic, they all have the same goal: To correctly align your teeth and jaws for enhanced aesthetic appeal and for better oral health. Clear braces are a popular choice for adults and teens that would like a discreet alternative to traditional metal braces. Clear ceramic braces use tooth-colored ceramic brackets instead for a nearly invisible look. Clear aligners are the most versatile and convenient choice among all orthodontic treatments. Made of a clear, flexible material, orthodontic aligners are comfortable, virtually invisible and removable, making them a popular choice for adults and teens who are seeking a more discreet approach to straightening their teeth. Clear aligners treat the same bite and alignment issues that traditional metal braces do, without the brackets and wires. Concerned you can’t afford braces?